On Saturday, the Turkish leadership announced a military campaign in Syrian Kurdish-controlled Afrin, with the operation on the ground starting the following day. Turkish tanks have reportedly reached the outskirts of the Syrian town of Azaz and are moving toward the Kurdish stronghold of Afrin, Bloomberg reported, citing local media outlets and its sources. 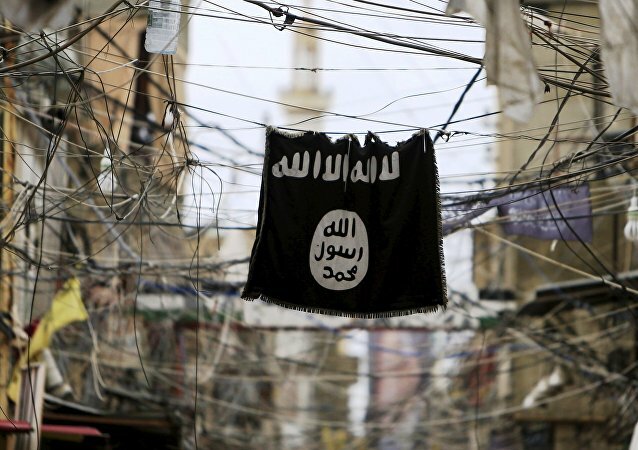 A suicide bomber blew himself up in al-Nusra Front terrorist group's command center in Syria, RIA Novosti reported citing Al Mayadeen TV channel. Reliable sources in the Middle East have told Sputnik that Turkey continues setting up military bases in the north of Syria. Kurdish politician Rezan Hiddo spoke to Sputnik Turkiye about what Turkey's Armed Forces are up to in the area. An explosion in Azaz in Syria's Aleppo province left at least 25 dead and dozens injured, Sky News Arabia TV channel reported. Later, Turkish Anadolu news agency reported that at least 60 were killed and 50 were injured. 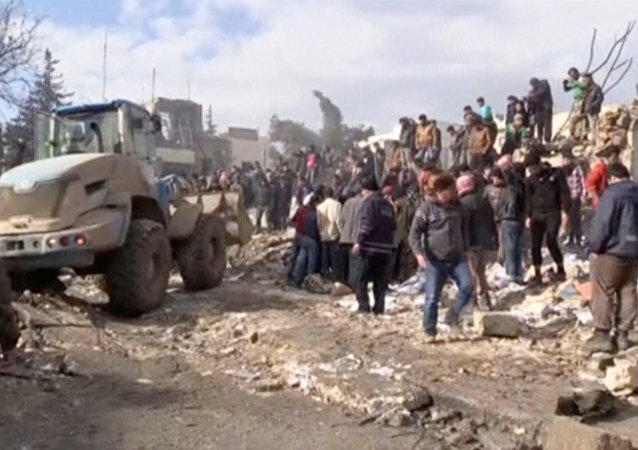 A car bomb explosion has killed at least 20 people near a checkpoint along the Turkish-Syrian border. Turkish President Recep Tayyip Erdogan said that the military campaign on the border with Syria is meant to free the town of Jarablus from Daesh, but Ankara's true goal involves retaining control over a 100-kilometer-long corridor that will help Turkey to assist radical groups in the war-torn Arab country, analyst Stanislav Ivanov told Izvestiya. 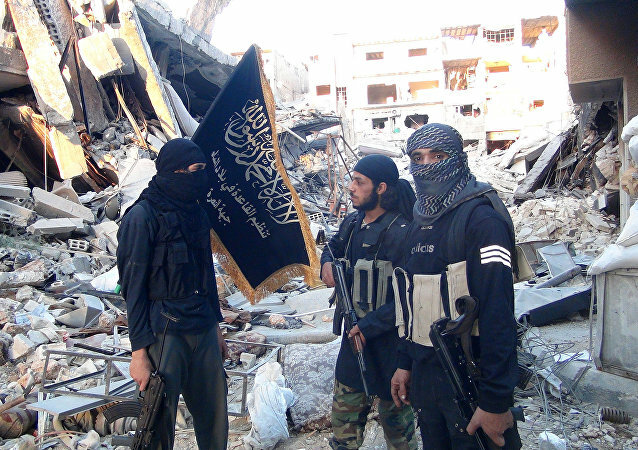 Although Washington has long been in denial and refused to admit that US-backed rebel groups were intermingled with al-Qaeda in Syria, the unpleasant truth has finally come to light, Gareth Porter notes. 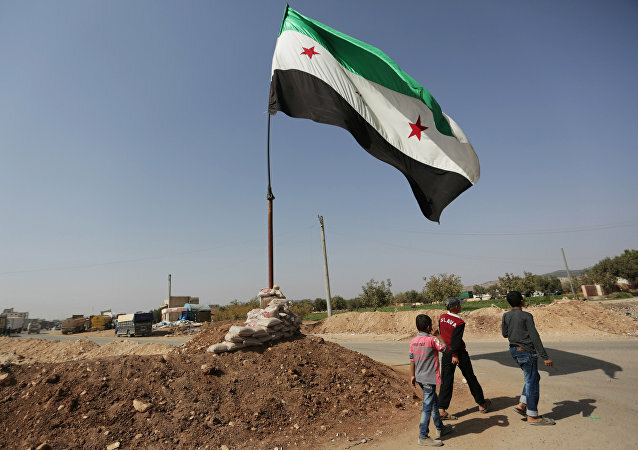 Azaz has lately been at the center of the Syrian conflict. Kurdish forces need the city to seal the last stretch of the porous Syrian-Turkish border, while the Turks, according to adviser to the Syrian government Abdul Kadir Azuz, want Azaz to be able to provide assistance to radical groups fighting against al-Assad. Turkey has already unleashed a war in the Middle East, Marine combat veteran Gordon Duff, referring to the country's de facto invasion of Iraq and shelling of Syria. Rodi Osman, the head of the Syrian Kurds’ representative office in Moscow said that out 2,000 fighters belonging to different Islimist militant groups crossed into the Syrian city of Azaz from Turkey in order not to allow Kurdish forces capture the city. Prime Minister Ahmet Davutoglu called on Kurds to leave the airport in Syria - otherwise it will be annihilated. The Syrian Democratic Forces (SDF) began a major operation to take the town of Azaz, which had been a transit point for Turkish military aid to Syrian rebels in Aleppo until access was cut off over the past week by Russian and Syrian forces. 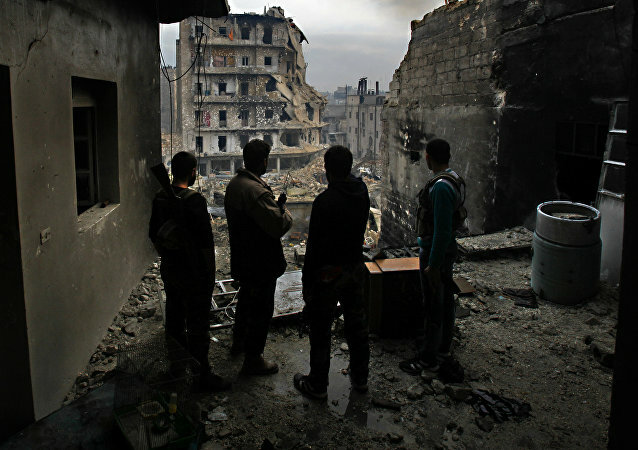 Throughout the Syrian crisis, the United States and its Western allies have propped up rebel groups fighting against the legitimate government of Bashar al-Assad. But those factions are beginning to turn on each other, and the confusion is helping Daesh, also known as ISIL/The Islamic State.